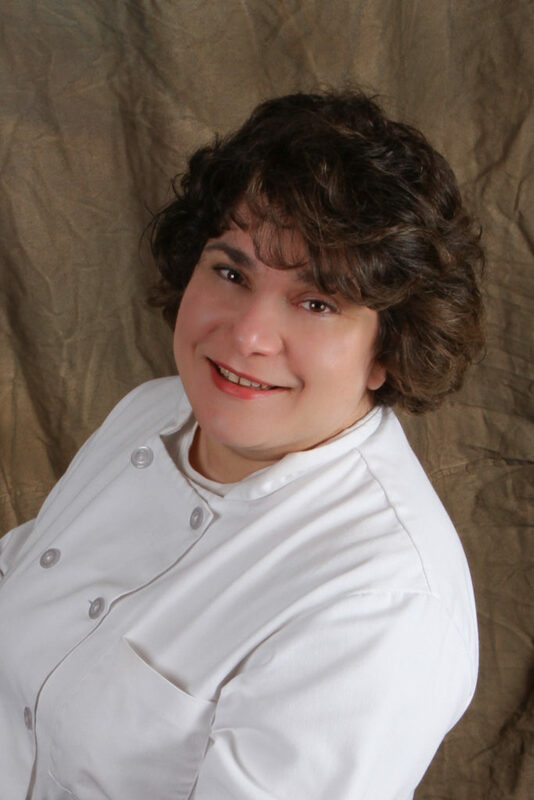 Anna Weisend is a pastry chef and sugar artist who started her custom cake boutique, The Grand Finale, in 2000. Her work has won numerous awards and has been published in the United States, the United Kingdom, and Russia. She appeared as a contestant on WEtv’s Wedding Cake Wars. She has worked in conjunction with David Tutera and has created cakes for former congressman Martin Hoke, JRB Publishing, the Nestle Corporation, the Kirby Company, and many satisfied brides. In addition to creating cakes, Chef Anna has been sharing her love of pastry and decorating since 2003. Chef teaches both professional and recreational pastry and sugar art classes to students off all ages locally and nationally.